The South Korean military has a new program to co-develop fighter planes. To show off the project, a web video was created with tax payers’ money. Oh, and unauthorized video game footage. 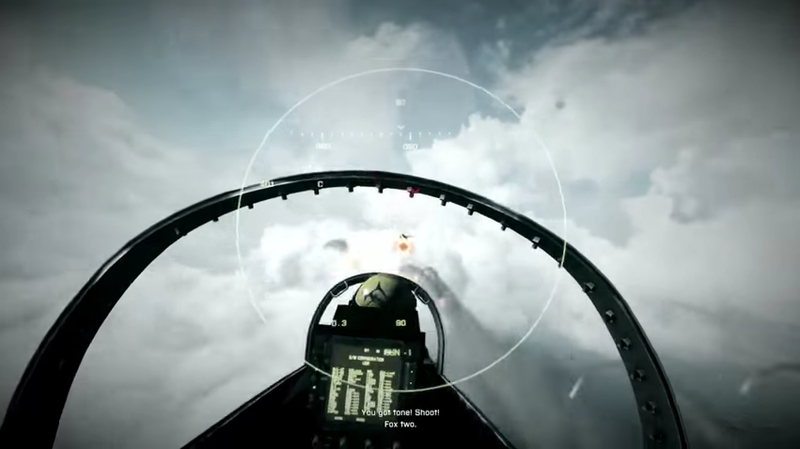 The Korea Times (via tipster Sang) report that the country’s Ministry of National Defense released the ten minute clip, which features a few seconds of Battlefield 3 and Ace Combat: Assault Horizon to show off the aircraft’s performance. Heh. You can watch a YouTube version of the clip in question below. The game footage appears between 6:53 and 7:03. The military acknowledged that the footage wasn’t authorized and said it will cease using the clip. It also blamed the company that produced the video, and that company is, in turn, blaming the Agency for Defense Development and Korea Aerospace Industries, alleging that they had a say over everything. That agency, however, claims it provided the script, but not the game footage. The Korea Times reached out to Namco Bandai, but did not receive a comment. Producing the clip, the Korea Times reports, cost the equivalent of US$40,000 in tax payers’ money. Should this go to court, the Agency for Defense Development says it will take legal responsibility.